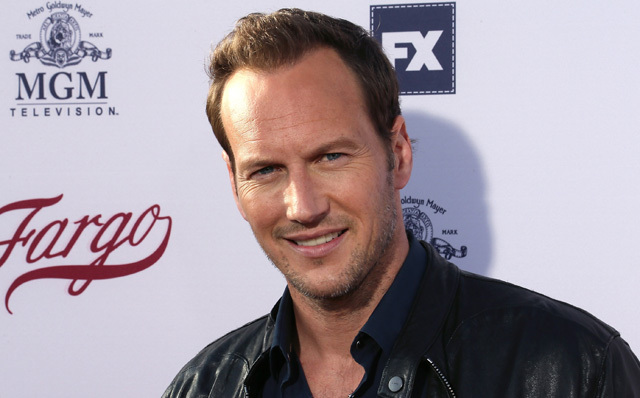 Patrick Wilson (The Conjuring and Insidious films, Watchmen) has been cast by Warner Bros. Pictures and director James Wan as the half-brother of Aquaman, the supervillain Orm, also known as Ocean Master. According to Deadline, Wilson will be joining Jason Momoa, who plays the DC Comics title character, Amber Heard as Mera, Queen of Atlantis, and Willem Dafoe as advisor Vulko. 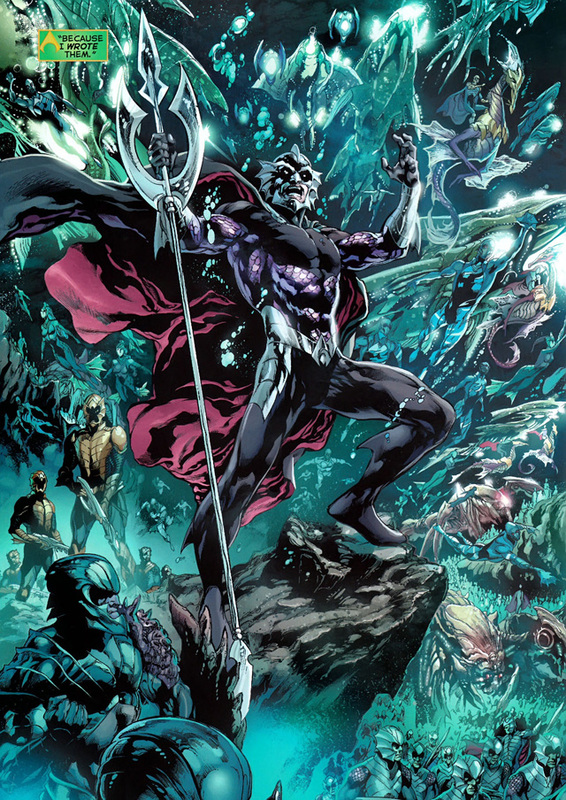 In the comics, Orm is Aquaman’s rival for the throne of Atlantis. He is the son of Aquaman’s father and another woman. Determined to usurp the throne of Atlantis, he employs piracy and terrorism to reach his goals. His powerful mystic abilities are channeled through his trident. James Wan is directing Aquaman, to be produced by Peter Safran. Deborah Snyder, Zack Snyder, and Rob Cowan are executive producing. Aquaman is scheduled to hit theaters on October 5, 2018.